The newest project of the Rotary Club of Freshwater Bay is to provide fans to elderly and families in necessitous circumstances who have absolutely nothing to cool them during our hot weather. We have initially purchased 40 fans. Our thanks go to members Jodette Holly, Nishi Galhenage and father-in-law Dr. Siri Galhenage, PP Jeremy Foster and PRID Ken Collins, who have been making deliveries to the grateful recipients identified by Bev and John Lowe at Moort Care. 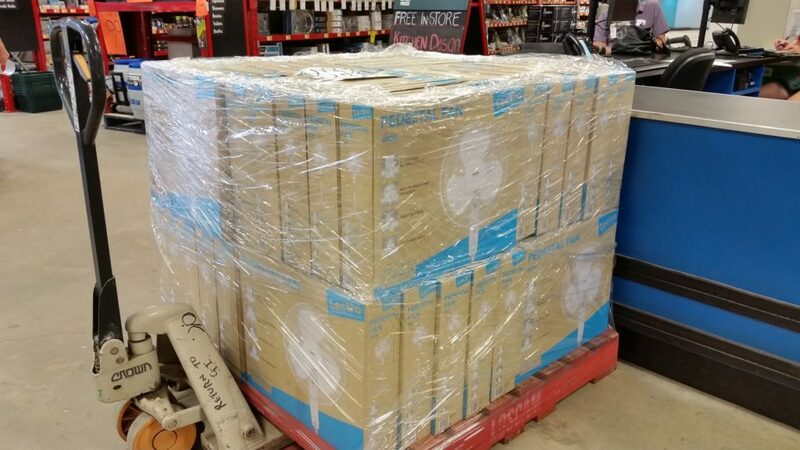 Our gratitude also goes to Bunnings Warehouse for providing us the fans at a discounted price.